Sega Fes 2018- 'Surprise Announcement': Virtua Fighter Speculation! On the 28th February, Sega announced 'Sega Fes', a Sega Festival held in Akihabara on April 14-15, 2018. 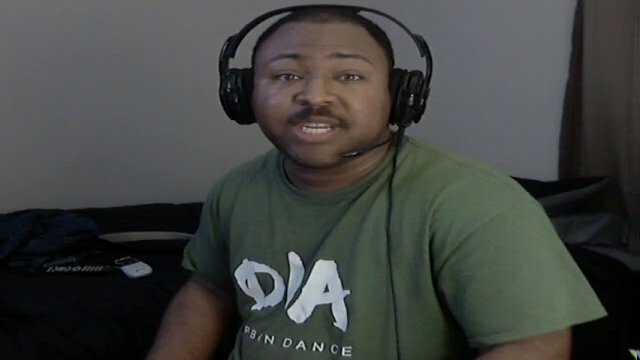 SEGA Twitch VF5FS Live Event! In the ever growing list of everything SEGA can do to mention Virtua Fighter in the public sphere without yet including the all-important number "6" in a title, there will be a live twitch event on the Sega channel scheduled for Saturday 2 AM GMT (yes, that's two a.m. in the morning, Greenwich Mean Time). That's not a lot of time left between now and then, so read on for the (scarce) details. On Sunday, 11 February 2018, the 2018 Tokai Cup was held at Club Sega in Fushimi, Nagoya. Tournament format was 5-on-5 and a whopping 12 hours of footage with 275 matches was captured. Full timestamps and character usage summaries provided within! JAEPO 2018: Virtua Fighter Speculation! Next month, from February 9 through to February 11th, is the 2018 JAEPO: Japan Amusement Expo! What does this mean for Virtua Fighter? There’s nothing officially announced, but is there a chance that we’ll see some news regarding the franchise at JAEPO this year? 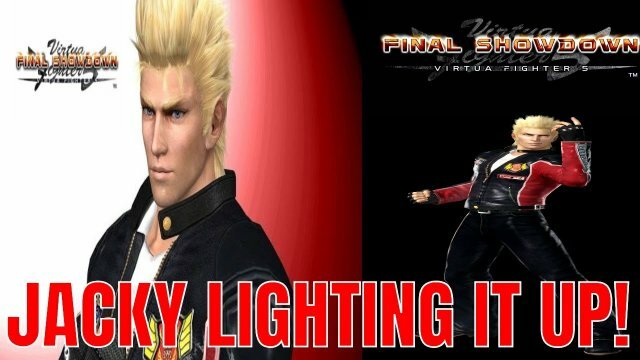 Let’s go over the last couple of years worth of Virtua Fighter related news and any potential hints for some fun speculation! Virtua Fighter Australia: Victory Road 2018 ! Welcome to 2018, fight fans! A little belated, but Happy New Years VFDC! Did you know that 2018 marks the 25th anniversary of Virtua Fighter? What do you think or hope this year might bring? If yesterday (13 Nov) was Good Knee Day, then today (14 Nov) is Good Elbow Day! Confused? Join the club! 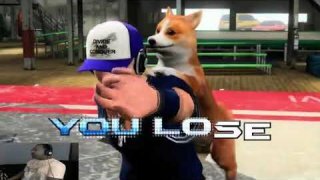 This past Wednesday, VFDC community member Blitzball Champ hosted his 83rd VF Arena, a weekly online gathering that has allowed fans of the game to find opponents more than five long years after Virtua Fighter 5 Final Showdown hit consoles. 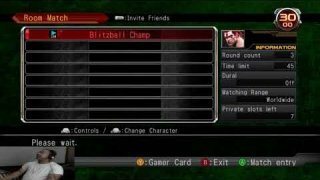 Blitzball has hosted VF Arenas on Xbox Live as well as on Playstation Network, VF5FS as well as VF5 vanilla, and even a Virtua Fighter 2 room, truly helping the community at large stay sharp while we all wait for SEGA’s next move. To commemorate these contributions to our community, we asked Blitzball Champ to answer some questions about his history with the game and his accomplishments.